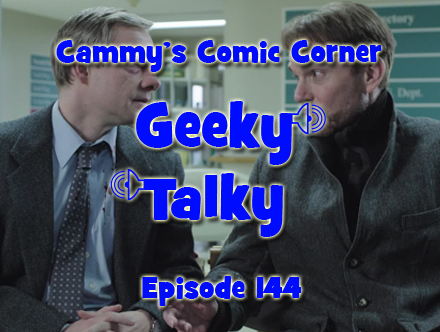 In this episode I’m joined by Ghostbusters enthusiast Patrick Fedo to talk all things Fargo. We discuss the Coen Bros. film, the FX television miniseries, and how to successfully avoid being tossed into a wood chipper. SPOILERS!